Property repossession, like having your car repossessed, can be a huge blow to your credit rating. In most states, repossessions generally stay on your credit report for seven years from the day the loan becomes delinquent. Put simply, if your first missed payment was in December 2010, the notice of the repossession remains on your credit report until January 2018. When it comes to credit repair in repossession situations, it’s not always simple. Other factors, such as a judgment against you in court, can delay the start date for the seven years. And even still, years later, under certain circumstances, the repossession will always show up on your credit report. Once you clear the seven year anniversary date, you’ll need to check your credit report to see if the delinquency still appears. If it does, you will need to contact the “Big Three” credit agencies to file an appeal, which should be filed through registered letter. And, you may be required to provide support documentation to prove your claim. Restoring your financial good name can turn into a full-time job! Don’t take it on alone–call InCreditable Advisors of Indianapolis, Indiana today. Whether you’ve just missed your first payment, or your credit report is full of errors, you need a credit counseling expert on your side who knows how to travel the tangled web of repossessions. InCreditable Advisors can assist in negotiating affordable payments arrangements that you and your creditor will both be happy with! With our debt settlement and credit improvement strategies, we can remove those false notices, and minimize the damage to your credit profile. InCreditable Advisors is the only full-service Credit and Debt Counseling, Credit Repair and Debt Settlement organization in Indianapolis, Indiana. 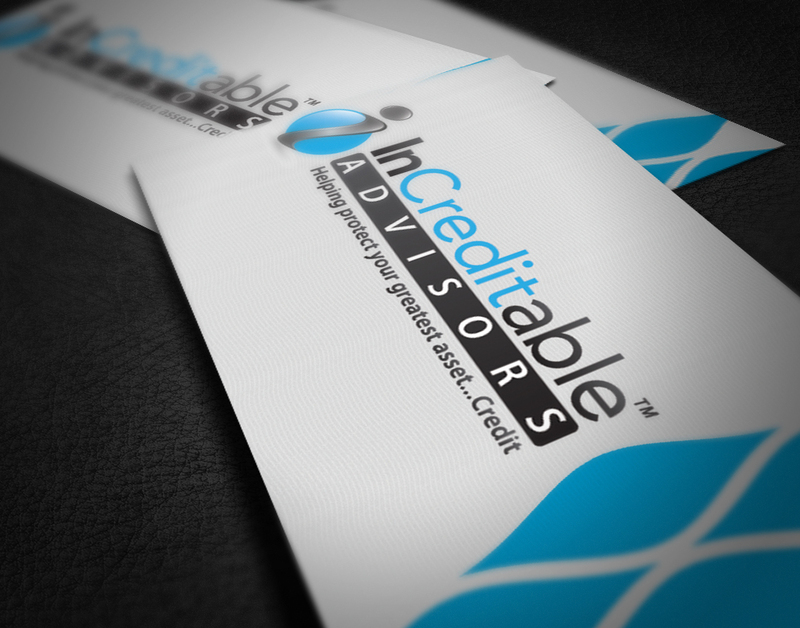 If you find you need credit counseling and budgeting help or debt consolidation and credit restoration, InCreditable Advisors can help. When you facing overwhelming debt and feel you have no options, call us at 317-837.4969. InCreditable Advisors can help make it right.